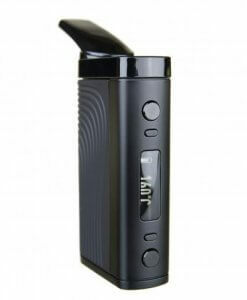 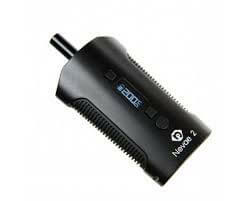 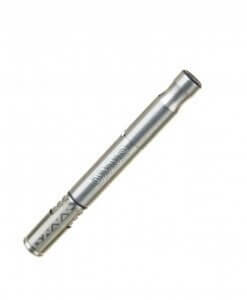 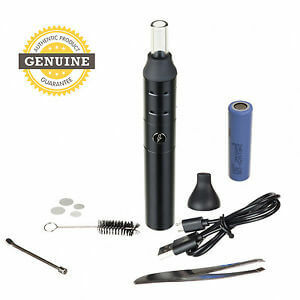 Storm Vaporizer Pen is a high-quality, simple to use and well built portable vaporizer for herbs, resins and oils. 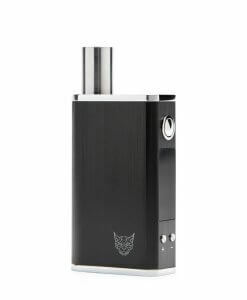 Small yet powerful, Storm’s aluminium body is strong, sleek and stealthy. 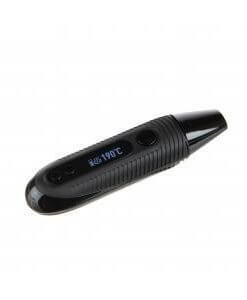 Simple one-button operation allows you to choose from 5 temperature settings, from 180 to 220 celcius. 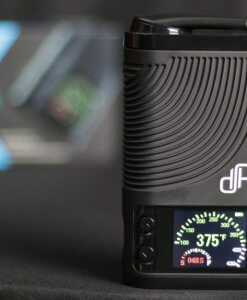 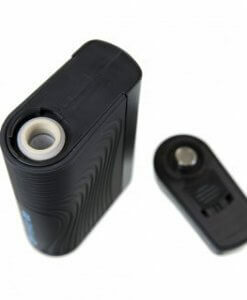 Storm features a removable and replaceable battery, which gives up to an hour’s vaping, depending on the heat setting used. 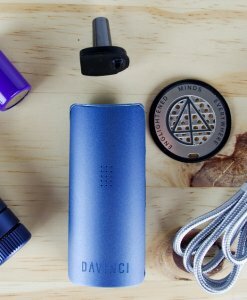 Storm heats up in around a minute, and has a 5 minute auto-shut-off feature to preserve the battery.